The word “Chiraq” is multilayered, evoking many images. A direct comparison to the ongoing conflict in the Middle East often found embroidered on T-shirts, the term is both a badge of honor and a rationalization for the normalization of Chicago’s conflicts. 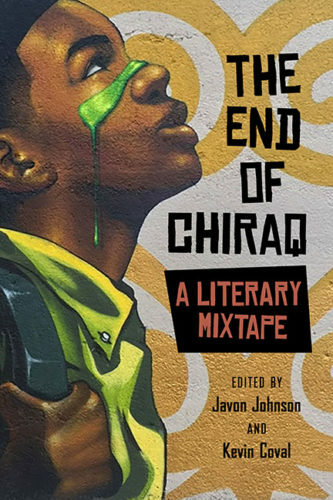 The word “Chiraq” prevents others from seeing the artistic, musical, and cultural movements that were birthed in the city, and instead leads them to focus on reports of violence. 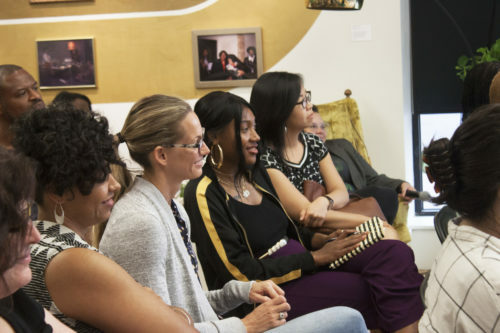 The word has made its rounds through the media, even lending its name to Spike Lee’s 2015 movie, shot on the South Side and poorly received in the city. We assign monikers to places and objects we admire, but also use them as a means to categorize difficult concepts. “Chiraq” draws in curious spectators, then distances them by moving the city an ocean away. The home movie clip shown at the beginning of “South Side Sisterhood” was simple. A toddler waddled around in a diaper; his siblings smiled and made faces at the camera. The trio were doing what many siblings do: simply being together.